The Yuneec Drone Cage for H520 and Typhoon H Plus is designed to withstand collisions and knocks, making it easy to operate your drone indoors and in hard to reach, confined spaces. Sensitive machinery and equipment are safe as the cage completely minimises the risk of any damage. 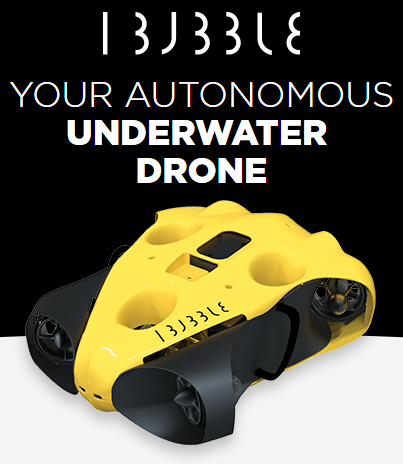 As opposed to propeller protectors which just protect the sides of your drone at low altitudes, the Drone Cage provides 360° protection from every angle, opening up a whole new way of performing inspections and surveys in sensitive environments. The drone cage also provides the ultimate safety element in surveillance and S&R scenarios, allowing the Drone Pilot to focus on the mission with ultimate peace of mind. Unlike other drone cages available on the market, the Yuneec Drone Cage allows operators to launch and land the drone with ease – even when the drone cage is attached. Thanks to its intuitive design, the landing gear is always available, allowing the operator to launch from the most suitable area, and to land whenever necessary without having to worry about causing damage to the drone or environment. We recognised the urgent need for a safe and secure solution for flying in sensitive environments, especially when GPS and Indoor stabilisation is not an option. The result is the Yuneec Drone Cage which allows every H520 and Typhoon H Plus operator to fly safe knowing their drone – and the environment they are flying in – is completely protected. Make expensive inspections a thing of the past. Laborious scaffolding, cranes and rope access are no longer required to perform detailed visual inspections. 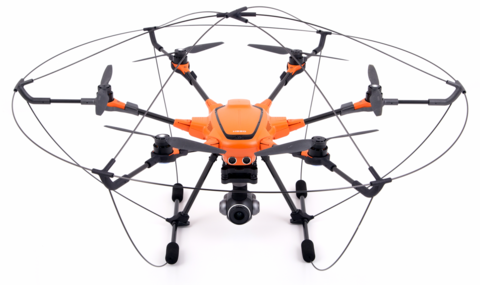 Ready to launch within a minute, the Yuneec Bumper Cage and H520/Typhoon H Plus can execute an entire inspection in a matter of hours, not days.